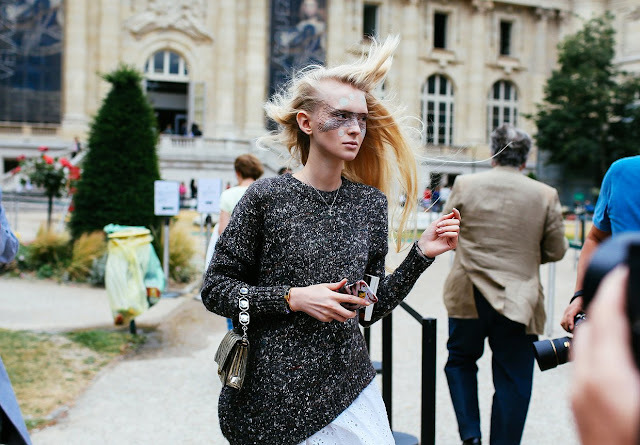 TRAVELLING... WITH A HINT OF FASHION! 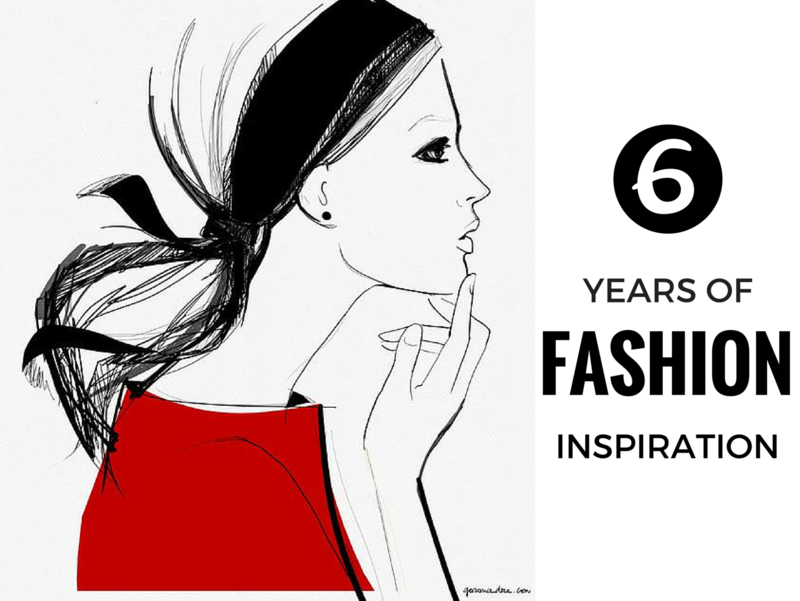 I can't believe that the end of March brought with it my 6th blog anniversary! It seems like only yesterday was I drawing up the courage to write the first post, telling you all about my thoughts and expectations about this project. Everything went well beyond anything I would have dreamed it to become and I am glad you were with me along the way to support me in all my endeavors. Sometimes very active, other times taking small breaks, I have tried my best to make my blog worth your time and to make it reflect my inspiration and current feelings. It has grown with me and accompanied me through university, my first internships and my first jobs and I will do my best to keep it going for as long as I can, because it inspires me to be the best person that I can be. I want to thank all my faithful readers and all the occasional ones, this blog wouldn't be what it is today without you! To mark this huge milestone (6 years wow! I still can't believe it!) I thought about rounding up the 6 most successful posts that I published since the start of this wonderful journey. Let's see if these crowd favorites are also your favorite posts! At the top of the list we have Victoria Beckham and her roughly 100-piece Birkin bags collection ranging from classic models to extremely rare ones, like the one pictured above, the diamond studded "Silver Himalayan" which is evaluated at around 80 000 pounds. There's no secret how much I love her and her NYFW collections, so guess you guys like her as much as I do! 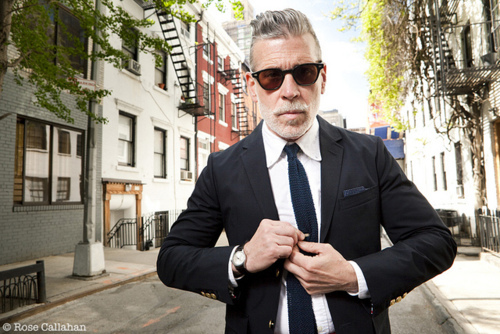 Menswear also represented a big part of your searches and it seems like Nick Wooster, always the trend setter, stole your hearts. Always a dapper gentleman with a perfectly groomed beard and mustache, he can embrace almost every style from classic to military with the same ease. He will always be an inspiration for me. 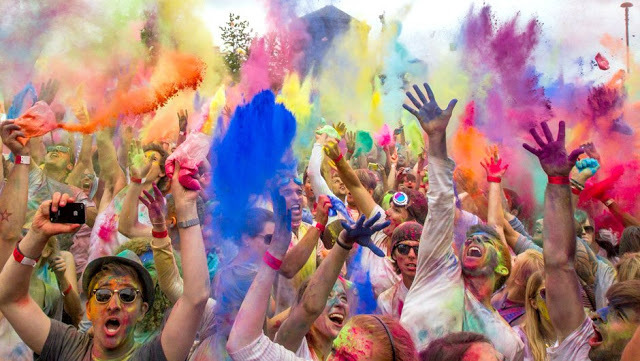 The top 3 of the most viewed posts ends with these stunning shots of the Holi festival, or Festival of Colors, originating from India as a celebration of the arrival of spring. It just turned really warm here this week, so spring must finally really be on the way! At number 4 we have a very colorful palette of turquoise garments which reminded me of one of my favorite Gucci runways to date. This 70s inspired season brought us fabulous floor-length dresses in bold colors for today's bold and powerful woman. I would watch it on repeat and never get bored! Fashion editorials also had to be part of the 6 most viewed posts all time and since Karlie Kloss has been fashion's sweetheart for such a long time she definitely deserves to be in this hall of fame. This May 2012 editorial in Vogue UK showcases what it's like to be a stylish American in Paris, plenty of French fashion included of course! Last but certainly not least we have one article of my travel series focused on Passo dello Stelvio. Some of you may remember the European road trip that I went on in 2012 which took me through Germany, Italy, Austria and France. Looks like this breathtaking 48 hairpin turns-road situated at an altitude of 2 757 m took home the prize for most viewed travel piece! Built in the 1820s, it is the highest paved mountain pass in the Eastern Alps and was named "the second-best road in the world" by Top Gear. I hope you had as much fun finding out what the most read articles were as I did! Do you think there were other more memorable articles during these last 6 years that didn't make it to the top list? What was your favorite article? Looking forward to read your thoughts! As the days get shorter, colder and rainier, I find myself thinking about sunnier days and what could be better to lift your mood than a few stylish shots of Paris in full bloom? Midnight blue seems to be my inspiration for today, be it in an understated outfit, a simple table setting or decorating one's home. While for some blue and its darker counterparts may seem a bit too moody and sad, navy is definitely one of my favorite colours. It's always flattering for any body shape, you can pair it with a multitude of colours for a look that pops or keep it elegant and understated. 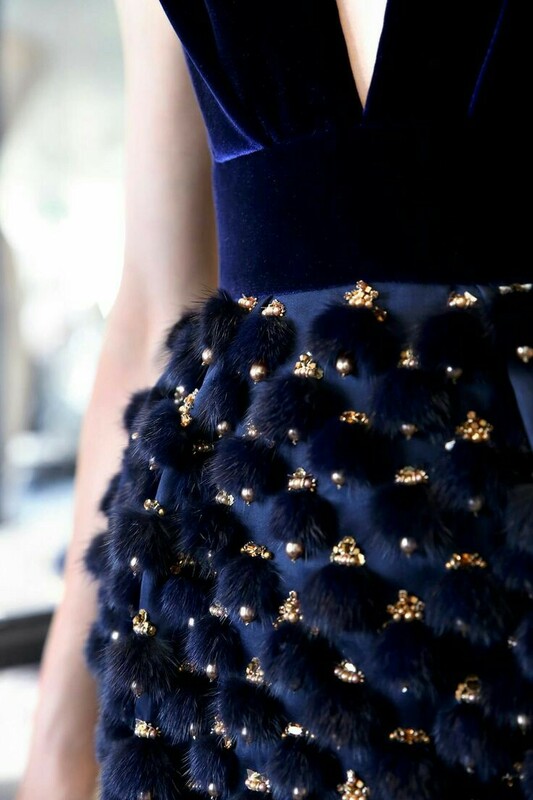 Midnight blue opens up a world of chic possibilities. Captured during the migration period of zebras in the serengeti of Tanzania, this image shows the zebras gathering on the edge of a river, waiting for the best moment to cross. What I like most about this shot is the mysterious air brought by the intense fog and the image of the trees emerging from the distance. 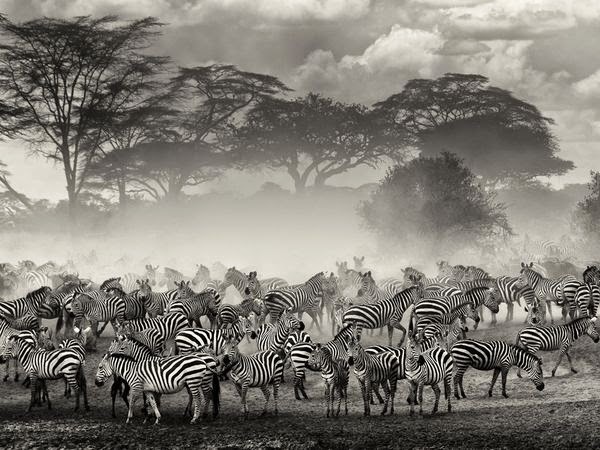 The fact that the shot was taken in black and white reveals even more the rich tones and the play of colors between the zebras and the surrounding vegetation. What do you think of wildlife photography? I think it's a very big challenge for a photographer to catch the perfect shot of these majestic animals in the wilderness, you have to have a lot of patience and take numerous shots until you will get the perfect one. © 2016 fashionthroughtravel.com Creative content by Smaranda Dobrovicescu. 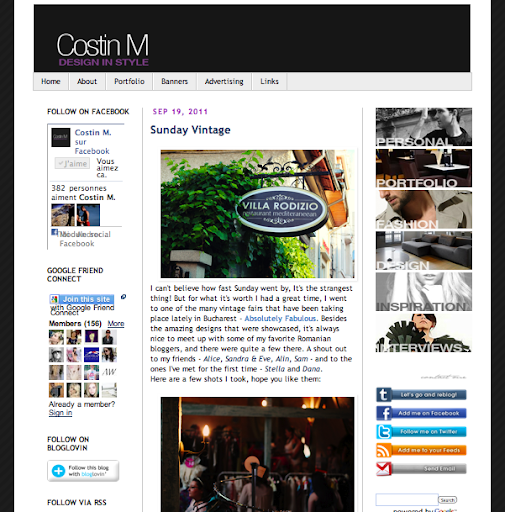 Designed by Bogdan M. Powered by Blogger.